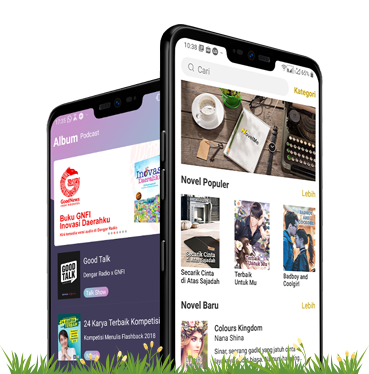 was established in 2017 as a start-up company which focuses on development and operation app based in Jakarta, Indonesia. 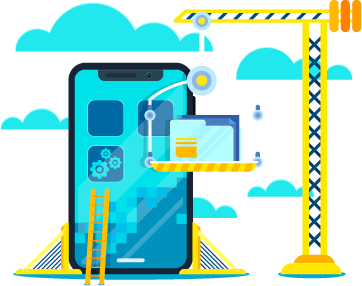 Our goal is to create mobile applications and platform with localized system. We strive to leverage knowledge and culture through technology. is a mobile application to read and write stories, books, articles, or any other contents. 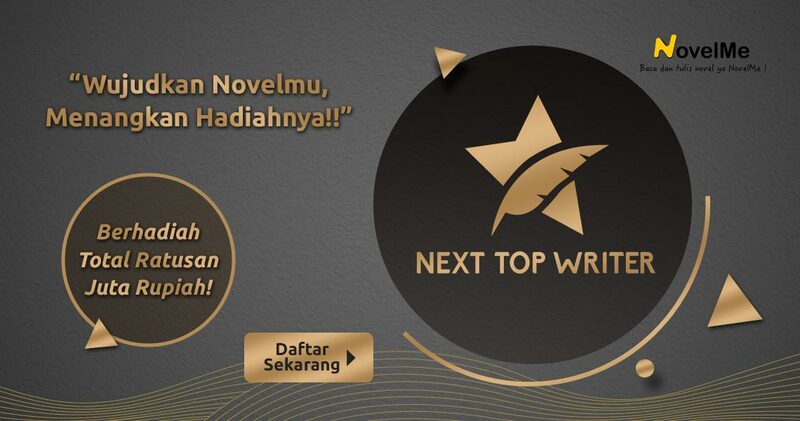 Our purpose is to create a platform for Indonesian writers and readers to share ideas, thoughts, and inspiration. With NovelMe, people can easily read and write anywhere and anytime. NovelMe is a friendly app to share your stories. is an audio application to facilitate people to create creative expression in form of audio and share the audio anywhere and anytime. Our purpose is to give a room for Indonesian audio content creators to express and share their stories, experiences, and tips from one another. Dengar Radio is the right place to have your own radio station. Instantly check your favorite beauty products prices and the latest promotions at CheckNBuy! A handy application which provides you the most recent information regarding current promotions and discounts. Moreover, it also lets you know the current most favorite and recommended beauty products. Hurry up! Have your shopping experience with CheckNBuy!